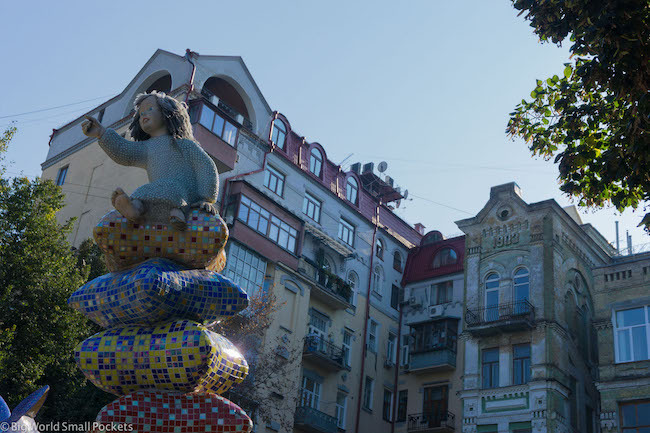 Ukraine… whoever thinks of going to Ukraine? Not me to be honest… until I went that is and discovered this huge country in Eastern Europe was actually WAY WAY better than I expected. Far from Soviet grey, drab and depressing – I found some gorgeous countryside, some thriving cities and a whole lot of loveable charm. If you’re anything like me, aka a complete winterphobe, then there is no way I would ever consider visiting Europe, let alone Eastern Europe, outside of the height of summer unless I had to. 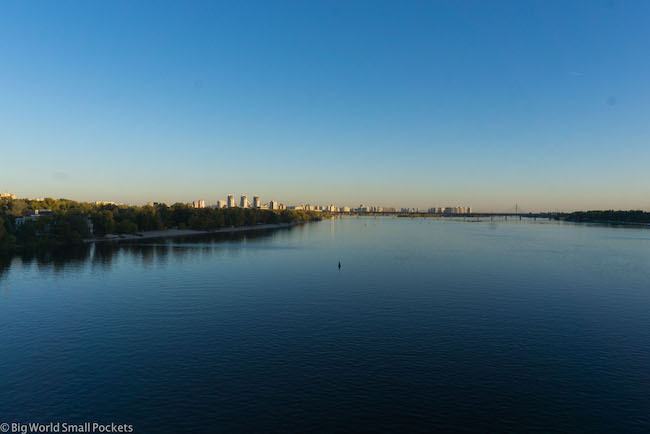 But lo and behold I actually visited Ukraine in the Autumn – October to be precise – and was blown away by how wonderful it was at this time of year. Not only were the tourist crowds thin, but I also had a week-long stay of blue skies and warm sunshine. I know, I was as shocked as you probably are! Ok, so I may have got lucky with the weather, but one thing that can’t be denied when visiting Ukraine in the Autumn is how stunning the colours of this country are. 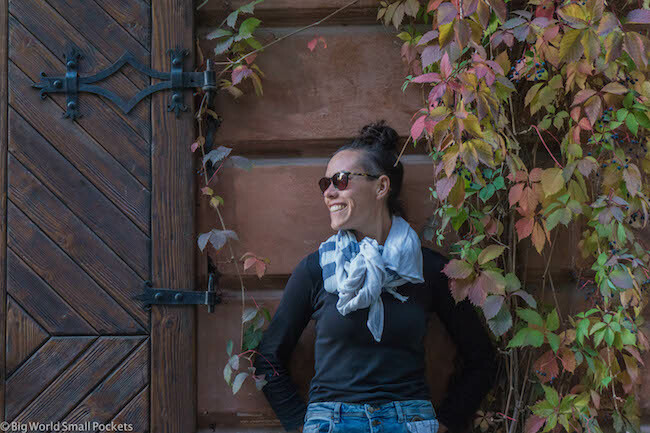 Essentially a land of trees, Ukraine turns the most beguiling shades of red, orange and yellow in the Autumn, making those Instagram scenes and photograph memories just that little bit more special. Ok, this might sound a bit harsh and ignorant, but I’m always transparent on this blog, even when it doesn’t make me look well-informed! And so, I have to be honest, I thought I was going to find Ukraine a bit behind the times! I had it down as somewhere I wasn’t going to find that culturally vibrant, but nothing could be further from the truth. This country is pumping and chock full of youthful energy, great young designers, street music, quirky eateries, excellent coffee and art a go go. 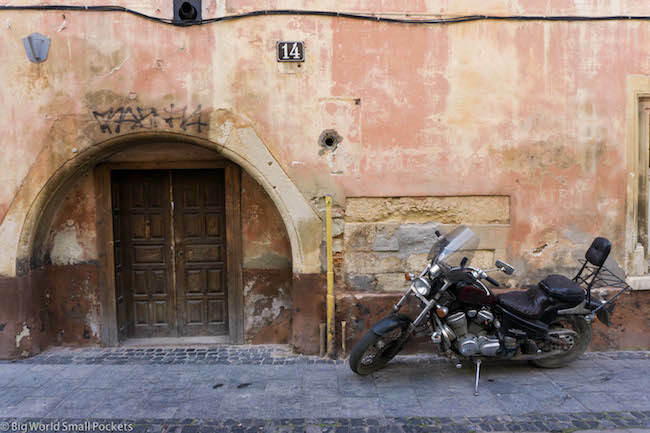 #1 Good Camera – You will be pretty much snapping non-stop during your time in Ukraine and will need a good camera to do this gorgeous part of the world justice. I highly recommend the Sony A6000, which I use for all my travels and love, not least because it’s light, compact and robust! #2 Good Walking Shoes – There will be a lot of walking in Ukraine, it’s as simple as that! Make sure your feet are comfortable therefore with a pair of New Balance Trainers. Perfect for stylish city strolling as much as monastery mounting, I love mine. #5 Travel Insurance – And finally, at number 5, I wouldn’t go anywhere in the world without proper coverage and always recommend travel insurance from World Nomads as the best option when backpacking Ukraine and beyond. 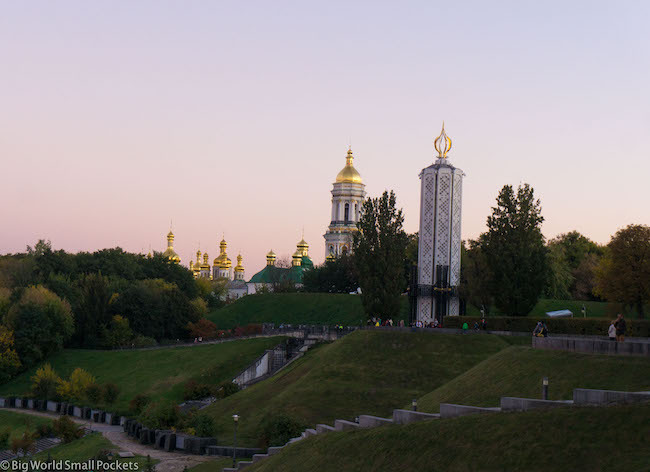 I think a major mistake that most travellers make when thinking of going to Ukraine, is only thinking of Kiev. 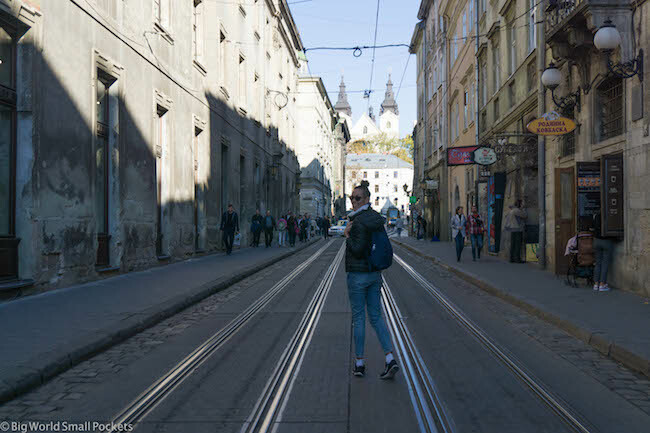 I almost made this mistake myself, but was so glad I didn’t, because visiting the amazing city of Lviv on the other side of the country gave me a whole different perspective and really opened my eyes to the diversity of this country and just how epic it is. 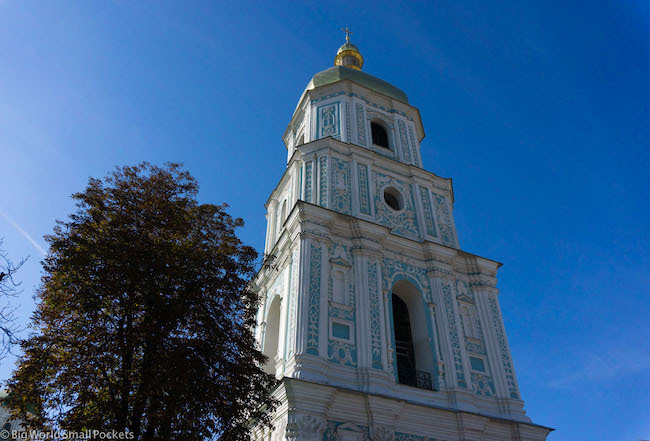 To be fair, there are also many other places in Ukraine you should visit too – I just didn’t have the time, but if you do, I’ve heard that the fortifies castles of Kamianets-Podilskyi are epic, as are the ancient towns of places likes Chernihiv / Chernigiv. 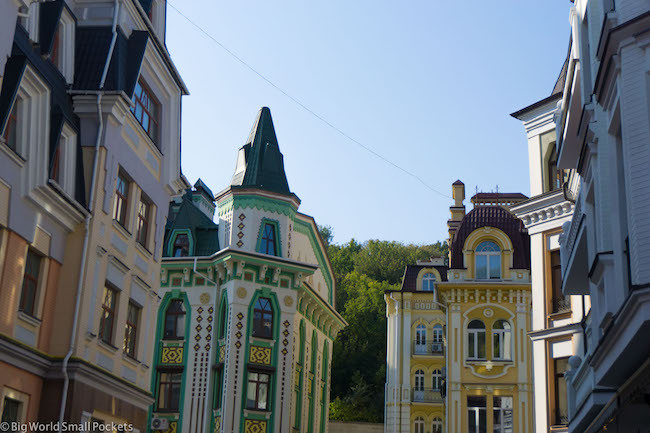 Here’s a great list of other interesting places to visit in Ukraine if you’re looking for some inspiration. 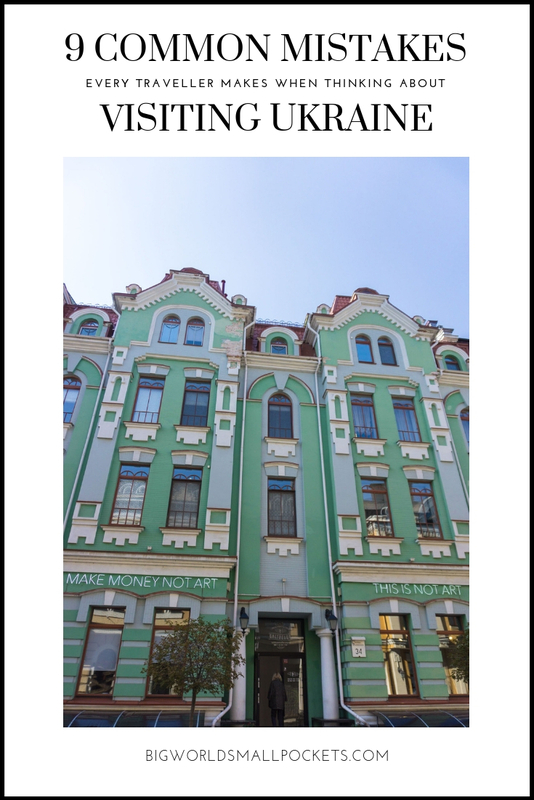 Without a doubt, then best budget accommodation in Kiev can be found at Hostel Factory. As the name suggests, this place is a quirky, lowkey place – but the staff here are so friendly and accommodating that it totally makes it a great choice! Ok, it’s a random one, but don’t make the mistake when visiting Ukraine of thinking people are giving you a bus ticket. Instead, in many towns like Lviv, the system for paying onboard public transport is that you pass your money down the bus, via the other onboard passengers, to the driver. The driver then uses the same method to send your ticket and your change back to you. If somebody waves either money, a ticket or both in your face on a bus in Ukraine, just keep passing it all on in the direction you were given it! 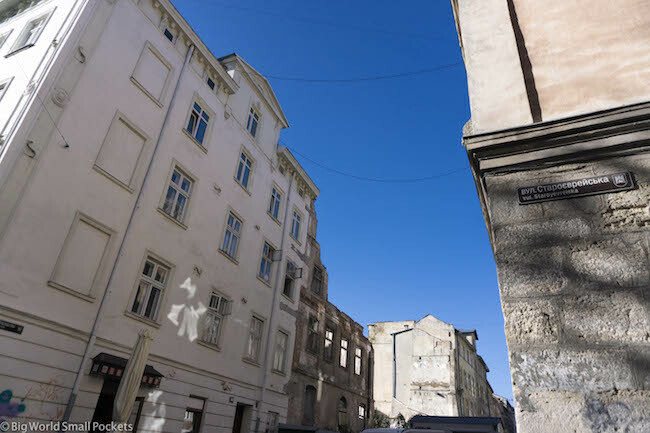 Without a doubt, then best budget accommodation in Lviv can be found at Jam Hotel Hnatyuka. As the name suggests, this place is brilliantly located, super reasonable and I loved the funky décor. The staff were so accommodating at this great spot and the rooms so comfortable for the price, it would be rude not to let you know about this top spot for budget travellers! Ukraine has a coastline… who knew! And in the summer, it’s pumping. So don’t miss your opportunity to take a dip and ensure you bring your bikini when travelling to Ukraine. Even if you’re not going to the coast, there’s plenty of rivers that offer swimming opps, so why not join the mad locals and jump on in. Let’s be clear, there is some current conflict in Ukraine, particularly in the Crimea area, but aside from this, the country is incredibly safe. 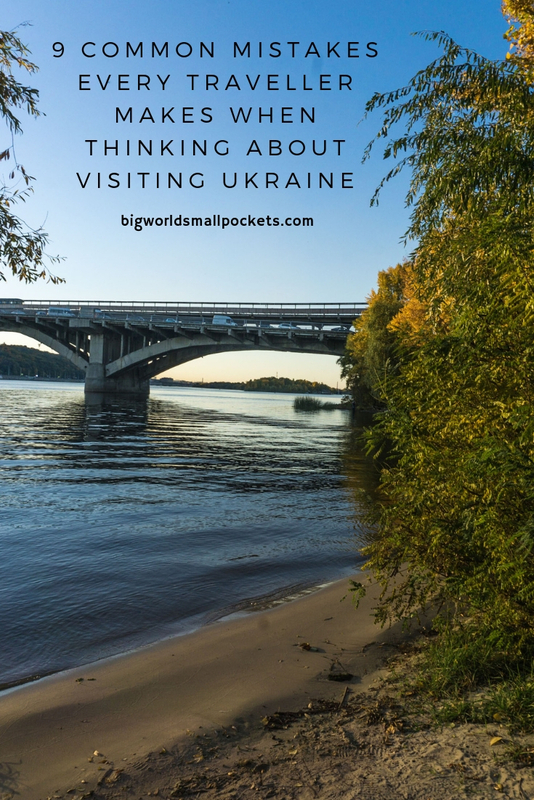 Definitely recommended for solo female travellers, as well as everyone else, I never once felt unsafe in Ukraine – in fact, the locals couldn’t have been more friendly or hospitable. Flying into Kiev is a likely point of entry for most travellers to Ukraine and this capital has 2 large international airports. Alternatively, if you’re arriving into another city in Ukraine, i.e. Lviv from Krakow or Vienna, then it’s good to know that this country’s international train connections are excellent, cheap and efficient. Until I looked at a map properly, I shamefully have to admit I thought Ukraine was miles from anywhere – abandoned and alone on the eastern fronds of Europe! Ok, well maybe this is an exaggeration, but did you realise Ukraine borders Poland, Hungary, Slovakia and Romania? This means getting there is easy from cities such as Budapest, Krakow, Warsaw, Vienna, Bratislava, Bucharest and St Petersburg, with many having direct trains to cities such as Lviv and Kiev… winning! As a vegetarian, I always feel slightly anxious about visiting countries in Eastern Europe – a part of the world not generally renowned for its meat-free options. But, as in 99% of cases, all travel fears prove to be misconceptions. This was very much the case when I travelled in countries such as Bulgaria and Romania and I’m delighted to say Ukraine is no different. 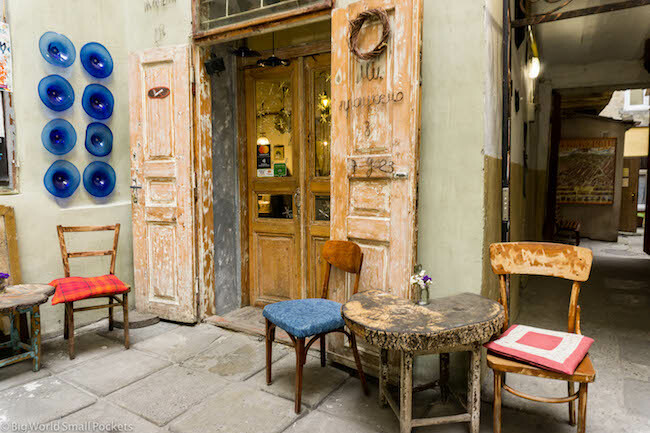 The food is definitely great if you’re a meat-eater, but even us animal-loving folk are well catered for with plenty of salads on offer everywhere, as well as lots of vegetarian vareniki – a kind of ravoli – completing the picture. There’s also tons of amazing coffee, good vodka, wine, chocolate and craft beer available here to complete the dream menu across a wide range of amazing and cheap restaurants! 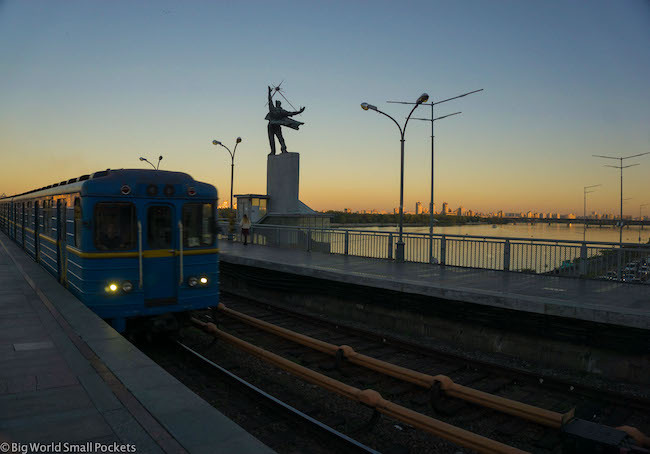 Ukraine is a huge country, there’s no denying that, but I have to say that their public transport network is amazing! I got trains (both day and night ones) across the country for peanuts and was amazed how clean, efficient and well organised they were. You can buy tickets online in advance at Ukrainian Railways and even splashing out on first class is a complete bargain. Ditto public buses that run regularly within cities and the metro in Kiev is one of the best in Europe I’ve found! There’s also a huge and very regular series of domestic flight routes operated by Ukraine Airlines if you need to get somewhere quickly. 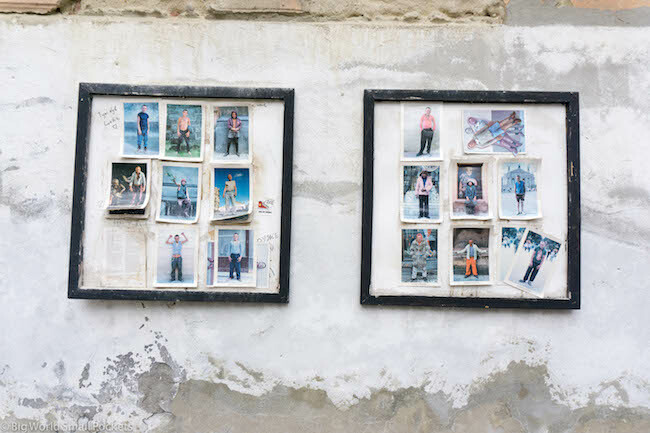 Ukraine is anything but boring. I spent a week in this country and it could have easily been longer. 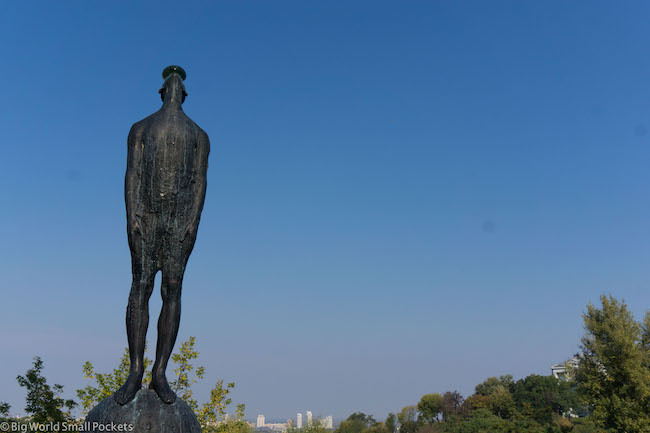 Cheap as chips, with tons to see and do, more history than you can shake a stick at, super friendly people and a well-oiled transport system, do not make the mistake of thinking Ukraine is boring. Instead, I’m sure you’ll discover (as I did) a vibrant, progressive, energetic, exciting destination just begging to be explored more. 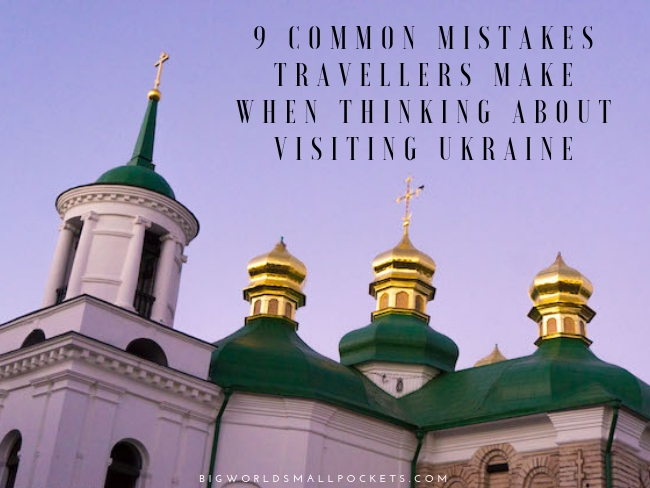 So there you have it, the 10 common mistakes I think most travellers make when planning to visit Ukraine. Hopefully I’ve put the record straight. And if Ukraine wasn’t already on your hit list… I hope this list has meant it is now!